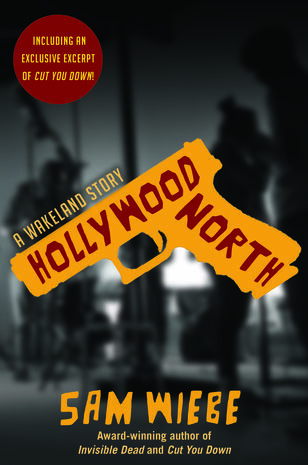 "Hollywood North" is out, published by Quercus USA, March 2018. This is a FREE e-book that features Dave Wakeland investigating the disappearance of a poet-turned sitcom writer. "Hollywood North" includes an excerpt from CUT YOU DOWN.